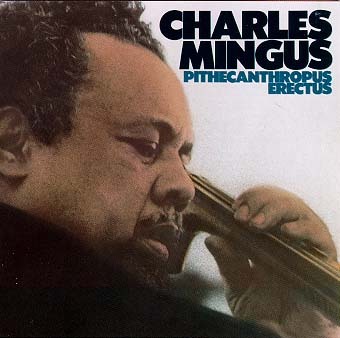 "Pithecanthropus Erectus" is one of the absolutely essential Mingus albums, and not to be confused with 1970 bootleg live album Pithycanthropus Erectus. Two different versions of this CD exist: US edition and Japanese edition, which has the original cover. There is no difference in the contents.